Lady Gwyn and yolkboy examine the plotting and schemes surrounding young Aegon VI Targaryen, with special attention paid to the involvement of Varys and Illyrio and their histories and backgrounds, as well as the history of House Blackfyre. 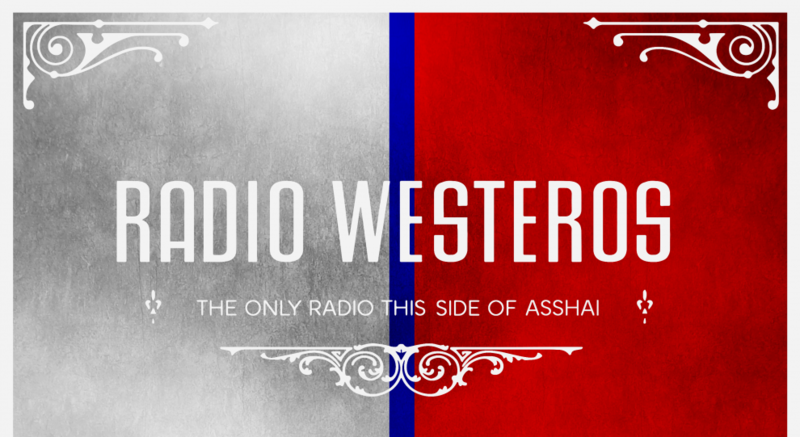 Our usual readings and advert from Westeros complete the episode. This entry was posted in Episodes and tagged aegon VI, Blackfyre, History, illyrio, Politics, varys. Bookmark the permalink.